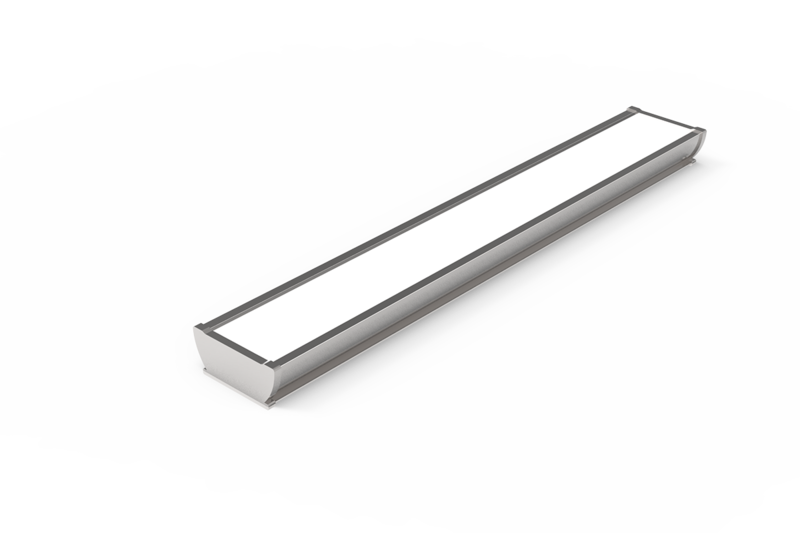 Large-size emergency LED slimline batten ideal for stairwells, warehouses and factories. Offers an IP65 weatherproof rating and an optional suspension kit. The versatile slimline build of EMSBATTEN24WP is what differentiates it from our other emergency weatherproof battens. Expect the usual features of our batten range – IP65 weatherproof rating, high light output with low glare, and easy to install wiring – all packed into a trim body. Setup options are another advantage of the LED slimline batten. You can order a suspension kit and/or flex and plug depending on your business’ needs. If you require a smaller emergency slimline batten, we also offer the 20W 600mm EMSBATTEN22WP.